Happy Tuesday to y’all. Not a ton of Coug news, as we wait for the Apple Cup announcement which will come any day now, but we’ll get to it. 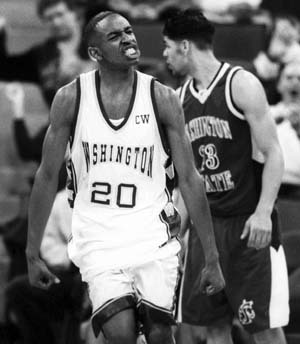 First of all, not Coug-related, but still something to mock. Anyone see the epic DISS of the worst MLB franchise on the planet? You know, the Washington “Natinals”? Just awful. Seriously, how does that happen? This is what outsourcing gets you? Maybe some obscure independent league team, you might see something like this. But an MLB franchise, in an official MLB game? Amazing. 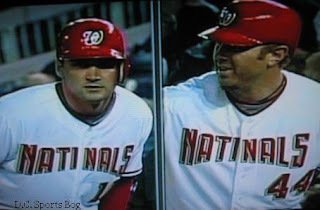 But hey, the Nats responded to the insult and actually won a game last night. They are now 2-10 on the young season, and crept to just 8 1/2 games out of first! Here they come. It broke yesterday, but Curtis Allen was hired by Ken Bone. We heard rumors of this after Bone was hired, and now it’s official. Despite the name on his jersey from his playing days….a good move, getting a young, hungry, up-and-comer who has the energy required for an assistant post at WSU. Most of you already know, but Allen was on Bone’s bench the last four years at Portland State, so he’s clearly one of Bone’s guys. As the press release says, Allen worked primarily with the guards and had a focus on the defensive end of the floor, and is regarded as an “outstanding recruiter”. There is still one bench spot left, according to Grippi’s story yesterday, and that should be shorted out in the coming days. But so far, so good. 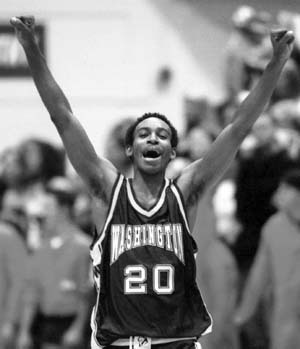 And as far as Allen, well, we can’t help but think he will help with the whole Puget Sound recruiting thing, something that was always a challenge under the prior regime? 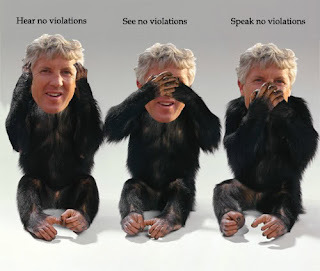 We love Pete Carroll around here. We’ve never made that a secret. But as motivating and full of leadership advice that he might be, as rock-star cool as he seems? I don’t know about you, but I sure would like a behind the scenes tell-all, Reggie-Bush-Gate style! He’d certainly move a ton of copies. Maybe after the NCAA is done with them? Something called Sloshspot.com ran a list of the top 20 athletes you want with you in a bar fight. Some pretty good names here? According to hockeyfights.com, with over 200 recorded career fights, Bob Probert is widely regarded as the best hockey fighter of all time. His single season record for fights was 23. NHL players learned quickly that Probert was not to be messed with, and that he was better to have on your side than to oppose. 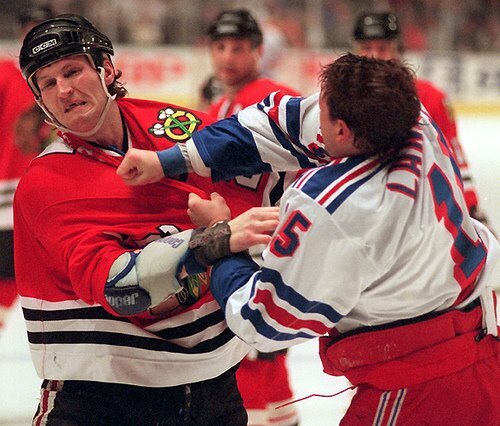 The same principle proves true in the barroom floor, Probert is a fighter no one wants to mess with. Hard to argue the choice? But who do YOU choose? You are currently browsing the archives for the Curtis Allen category.